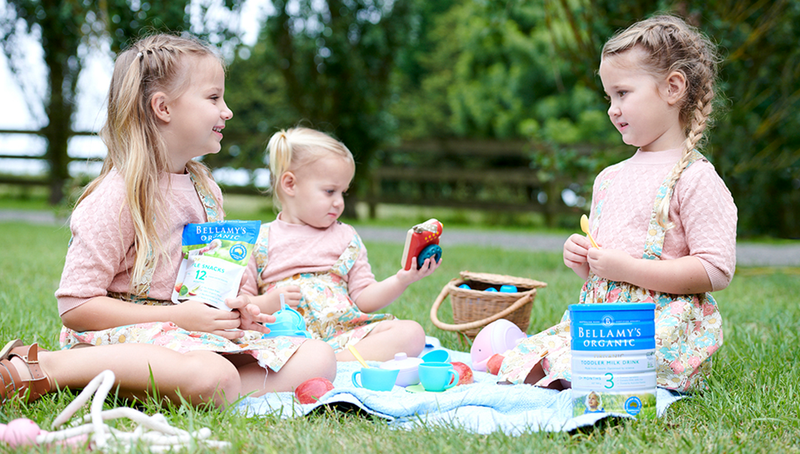 Bellamy’s Organic Baby Rice now contains a prebiotic (GOS). With the goodness of added iron and vitamin C to support the growing needs of your baby. Simply add water or baby’s usual milk to the soft flakes to make a quick and delicious meal and easy to mix with fruit and vegetable purees to help expand the range of foods that your baby can start to enjoy.